We are a family run organic working farm lying between the golden beaches of the Cambrian coast and the rugged mountains of the Snowdonia National Park. Offering luxury 5 star self catering accommodation in the Snowdonia National Park North Wales. Towels and bedlinen supplied free of charge. Open fire at North Lodge and full gas or oil central heating in all. Welcome Host Gold Award~ Farmhouse award Most Pet friendly. special offers, Sleeps 12, pet friendly,5 star, Harlech Royal Saint David's Golf course,late availability, self catering Snowdonia. 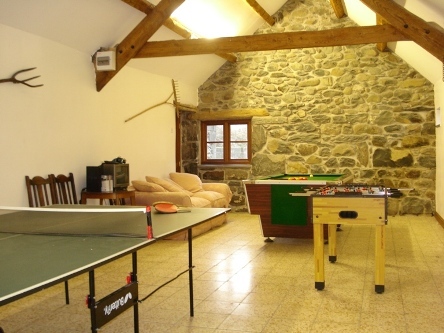 Self catering cottages in Snowdonia. Disabled access. holiday cottage Harlech. holiday cottage near Barmouth. Self catering near Barmouth. 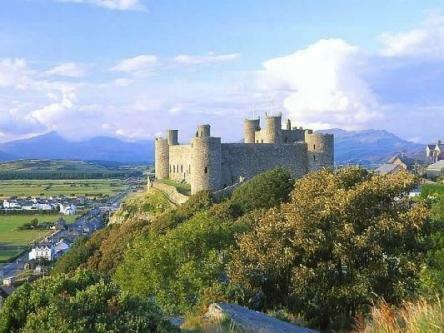 Harlech Self catering. 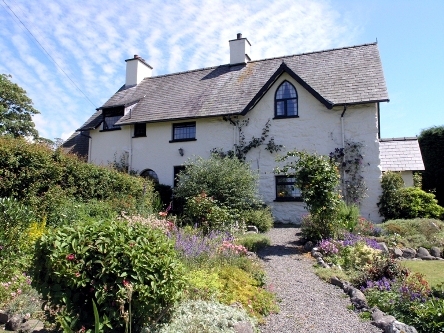 north wales, portmeirion, portmadog, ffestiniog steam railway, Harlech castle, shell island, llechwedd, beach holiday, seaside, snowdonia national park, farmhouse accommodation, working farm, dyffryn Ardudwy, Cambrian coast, wales holidays.